Get your grind on the dance floor. Cristoph’s has some of the hottest DJs in Tampa, and they play the hottest tracks. Put in your requests! Cristoph’s Tampa is the best gay bar and club in Tampa for a night out with your guys. Cristoph’s Tampa is a premier leather gay bar, and our dance floors are constantly filled with a hot selection of burly leather-clad bears. Our gay club DJ’s are always sinning the hottest tracks. 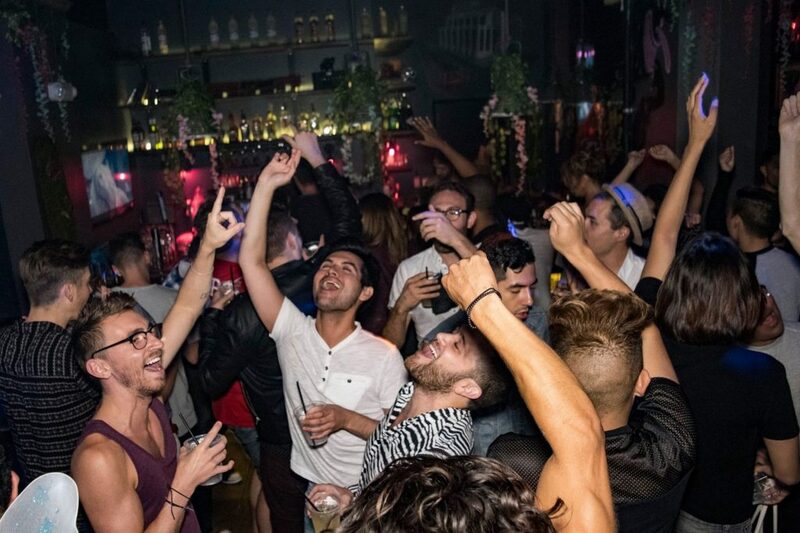 Cristoph’s Tampa is the best gay bar in Tampa, offering events, private rooms, drink specials, dancing, entertainment and more! Have a question or comment? Give us a call at (813) 450-3877 or shoot us an email.